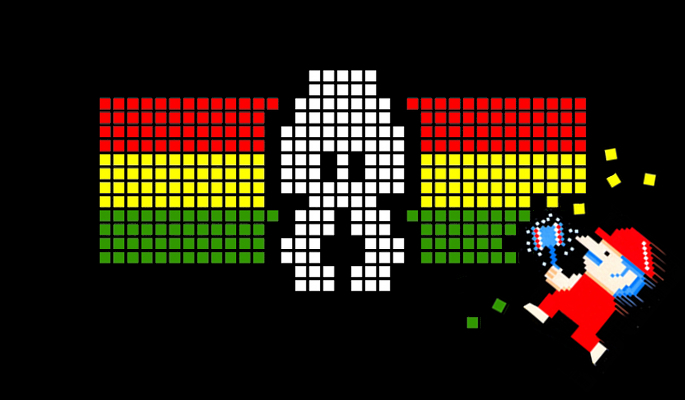 Digital mystics: the strange story of the 8-bit reggae underground - FACT Magazine: Music News, New Music. 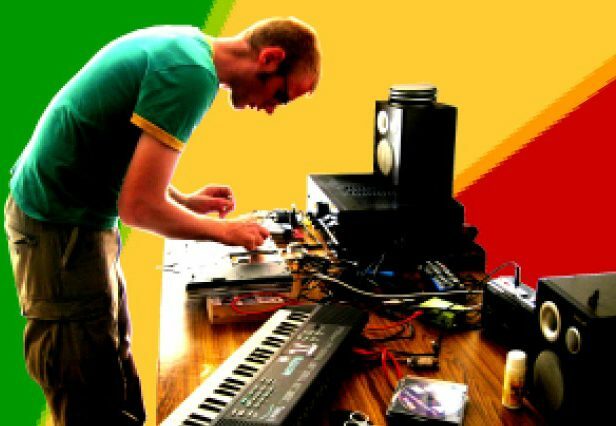 Of course, the same holds for almost any genre these days, but there’s something about the 8-bit reggae sound that makes it peculiarly online fauna. Participants lie way off Paul Gilroy’s ‘black atlantic’ in places like Leipzig, Trondheim, and Tokyo. They trace their musical roots, less to the competitive soundsystem cultures of Kingston and London; more to the hacker underground of the 1980s demoscene, which saw game crackers trading bootlegs on pre-WWW bulletin board systems, each with their own elaborate audio-visual signature demos. At the same time he was also feverishly playing 8-bit console games. “I still do,” he tells me, “with emulators and things.” In fact, Nova’s previous book was about the history and design of game controllers. “So I grew up with these parallel cultures, games and music, but they were always disconnected.” Only now, looking back, does he notice the upbeat licks in Super Marioland and other classics from the day. “It probably prepared the way I listened to music afterwards,” he says. “There’s ‘something more’” Nova insists, “that has bubbled up in these non-Irie places. The structure of the tracks, the awkward coherence between the sound and the visuals, the presence of glitches that could only happen with certain digital technologies, the way loops blend with other instruments gave the results originality.” He calls this process “machine creolization”, a kind of cultural hybridization in which algorithms and other virtual presences play a role as crucial as the humans that manipulate them. It’s this side of the 8-bit reggae story that relates to Nova’s work with the Near Future Laboratory, a kind of independent “research bureau” concerned with design fiction and the ethnographies of digital culture. His next book is planned to be about what he calls “algorithmic culture”, something Nova thinks is “part of the same process” of “machine creolization”. He tells me how he’s interested in the way “a machine can generate new cultural forms” and I suggest that perhaps there’s a sense in which 8-bit reggae almost seems like a musical genre that could have been generated automatically, by some AI bot like William Gibson’s Wintermute, capable of synthesizing the Zion Dub of the rastas living on a near-earth orbital satellite in Neuromancer. Only after starting to make music with a Gameboy I could fully appreciate the extremely high level of skill in that tune. Groove, bass sound, the crazy complex arrangement and details in there. It’s really hard to achieve with the 4 tracks and limited interface you have. Sounds devastating on a sound system. Jim is one of the very few truly outstanding producers and singers in Reggae today. His tunes are always proper songs with lyrics and a voice you won’t forget. He is extremely minimal and stripped down, making his tracks highly effective – that’s very hard to do. 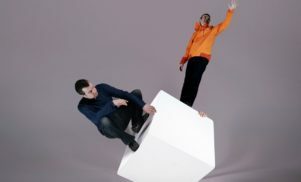 That particular track is from the last Standhigh Patrol LP, the offbeat skank in there is not a chord as usual but only one kind of metallic sound – boing. It simply shouldn’t work, but it does and totally kills it on a sound. 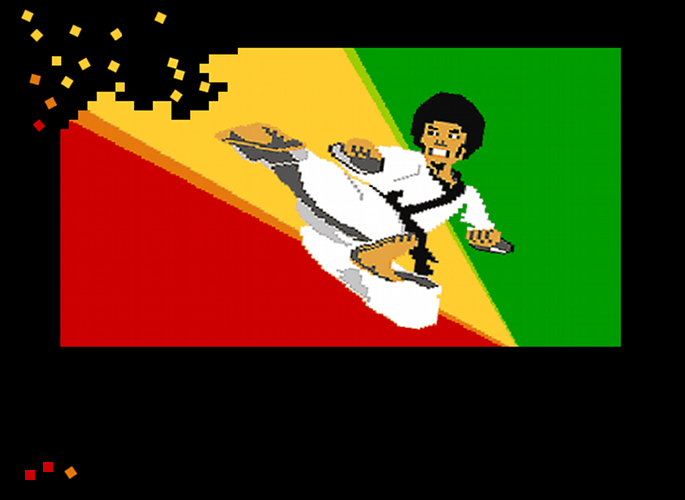 I wouldn’t name any of our own records, but this one is a true 8-bit reggae tune. Based on a Commodore demo by Daniel Johanson from the early 90s, each sound comes from the C64. It’s very ruff and has that crazy raw energy that nothing else can reproduce. The vocals fit like a glove and that kinda metal solo at the end is genius. That one was a lucky shot.